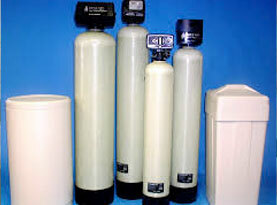 At AAA Water Team, our preferred brand of water filtration systems is the Clack Corporation. 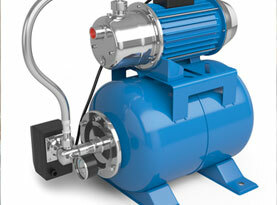 They are a leader in the manufacturing of custom molded plastics and water treatment products. Call AAA Water Team and start enjoying better water today! 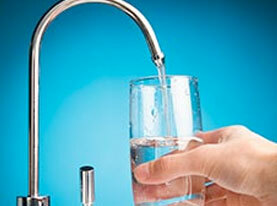 Our drinking water systems are a simple, cost-effective solution to providing cleaner, better tasting water! 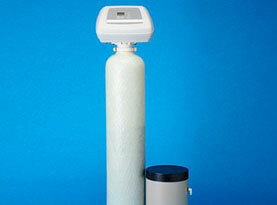 With our home water filtration systems, you can get bottled-water quality water, without the disposable bottle.